Time is money. 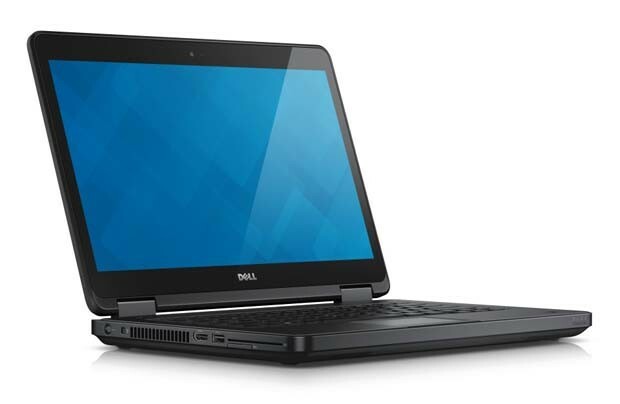 Dell's new Latitude E5450 that is designed to make work efficient and be performance-enhancing has now been introduced to the business world. Will the professional domain benefit from its mobility, security, and power?